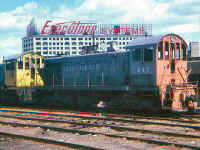 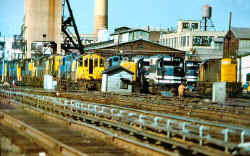 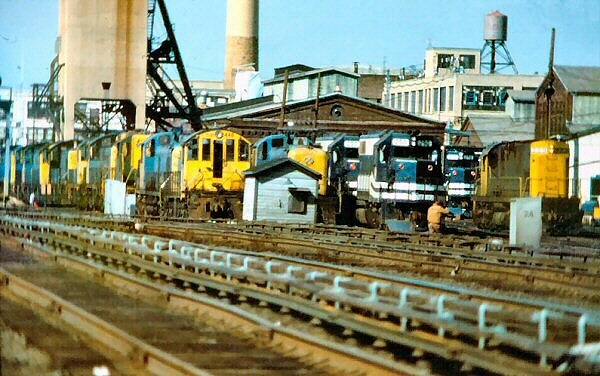 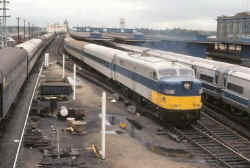 Jamaica Station view W c.1972 Passenger Fleet diversity; Doubledeckers, M-1's, MP54, MP72's and Alco FA2 #604 HEP unit. 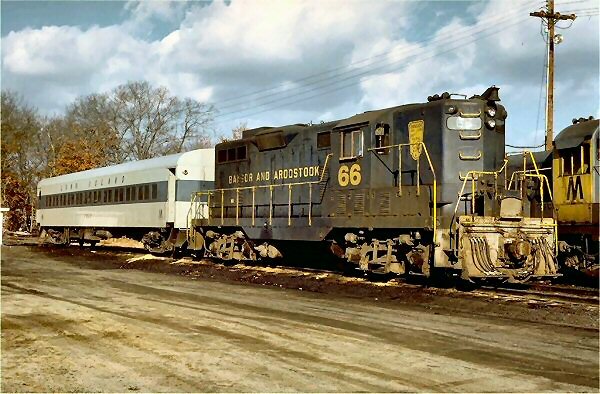 Photo: H. Raudenbush c. 1970. 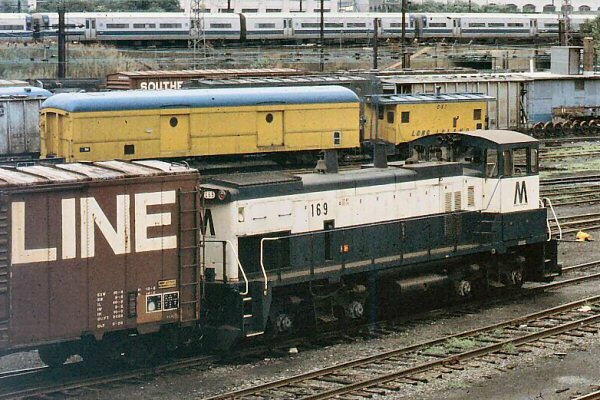 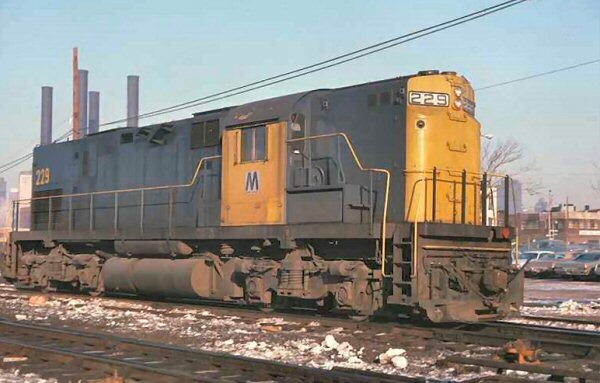 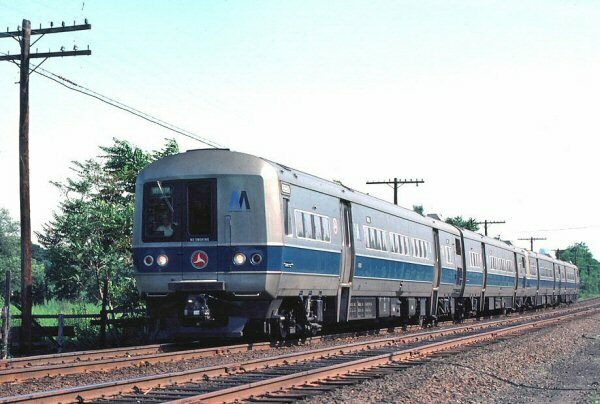 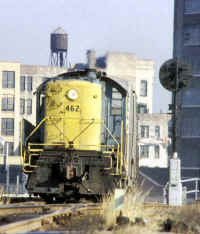 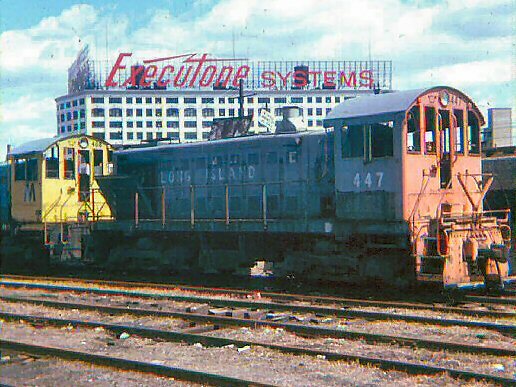 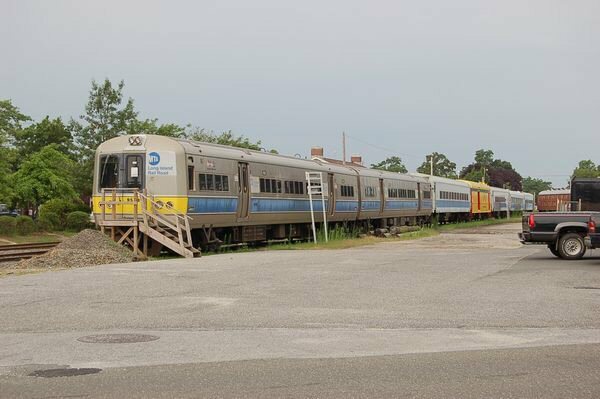 2 pairs of LIRR M1s towed by P-C FL9s at Bridgeport CT for clearance and suspension checks. 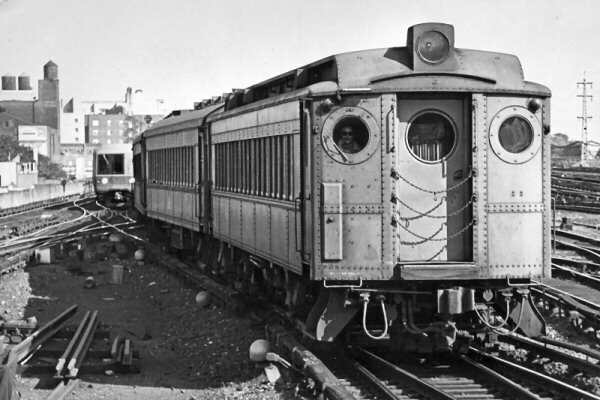 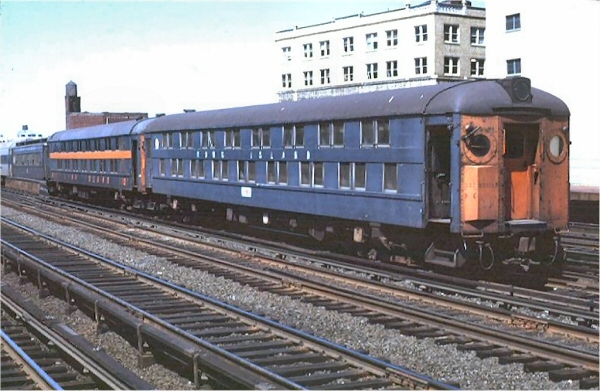 Pullman Standard builder's photo of Bangor & Aroostook buffet lounge car 152. 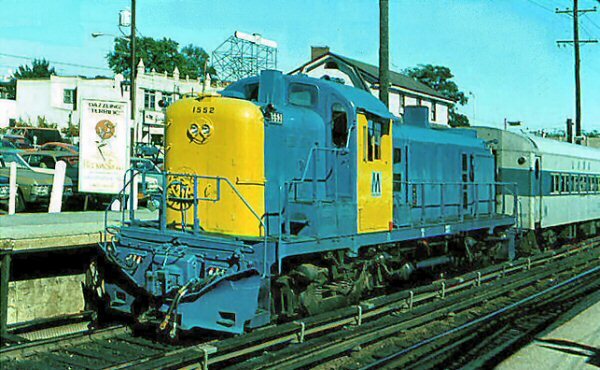 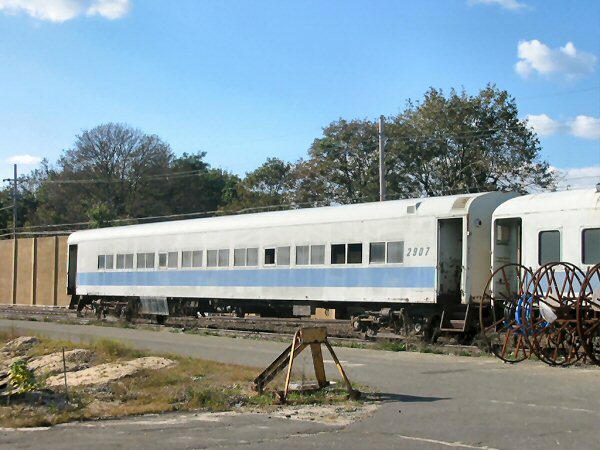 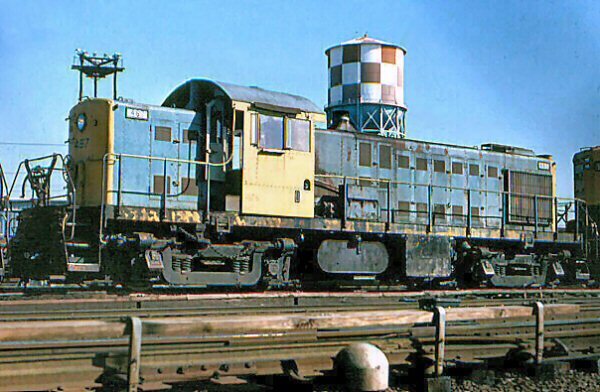 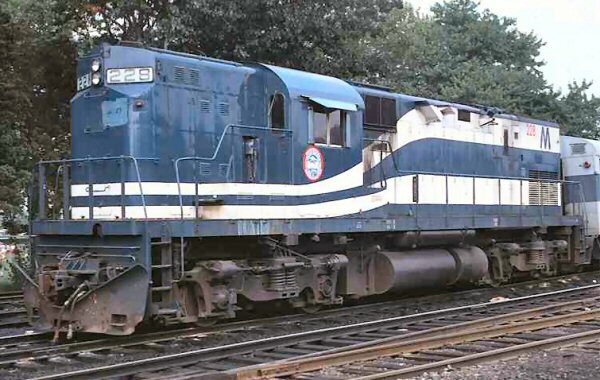 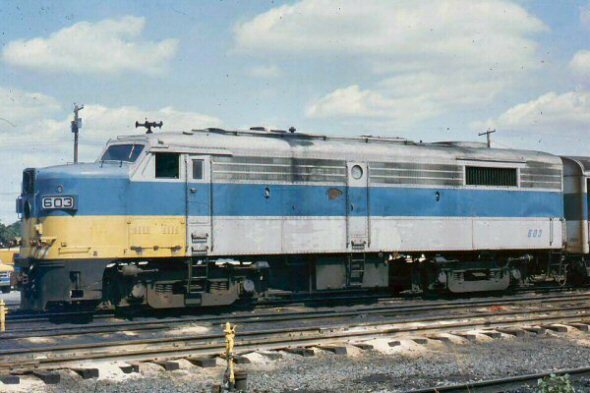 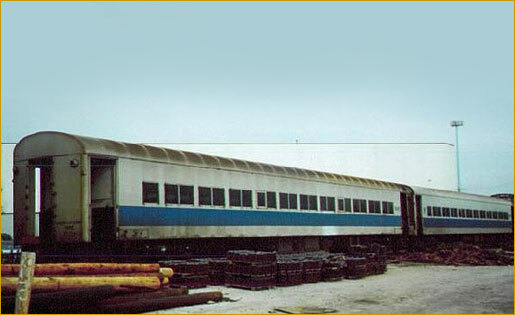 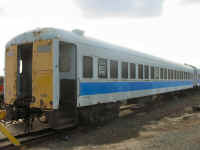 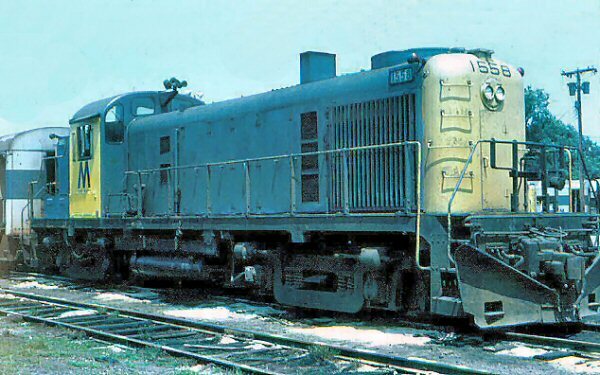 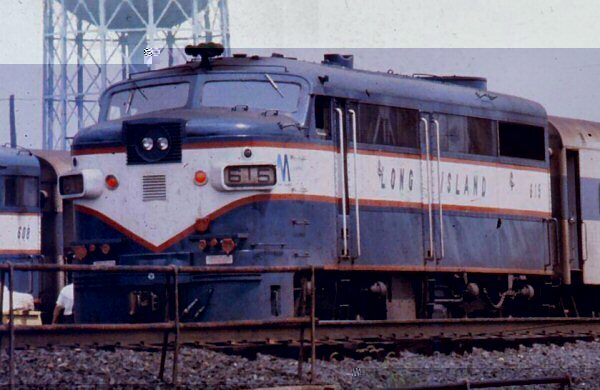 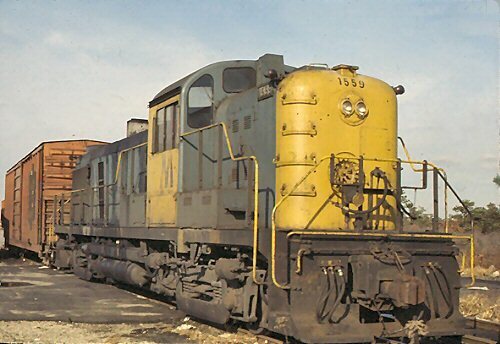 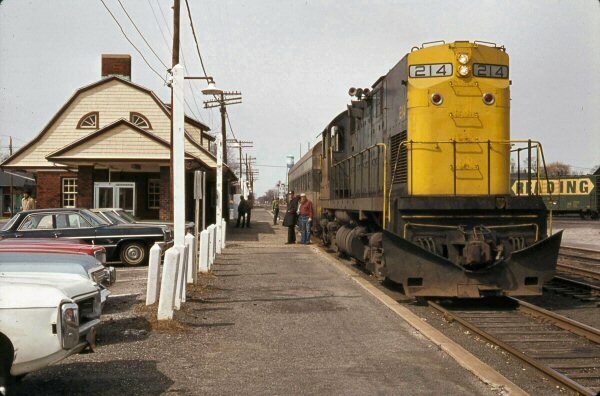 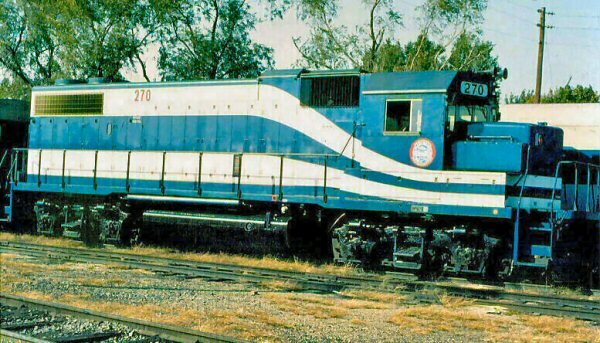 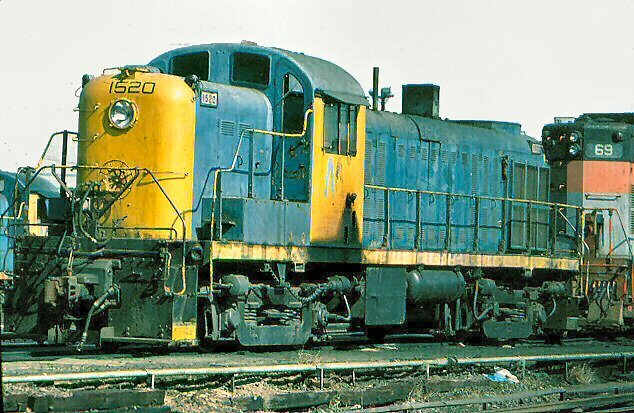 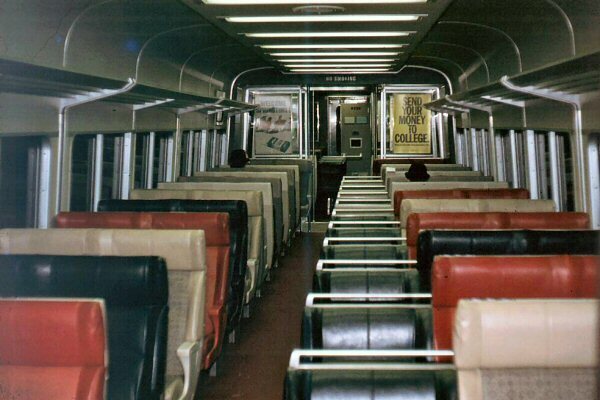 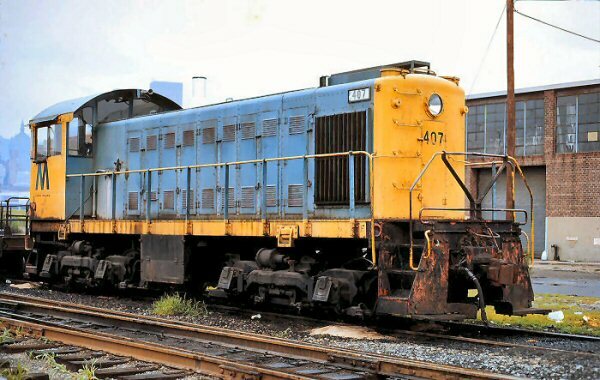 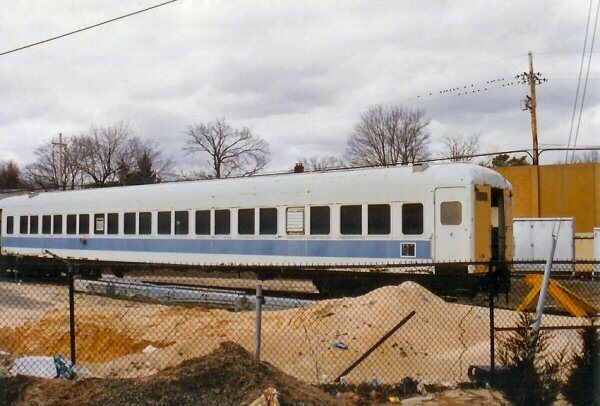 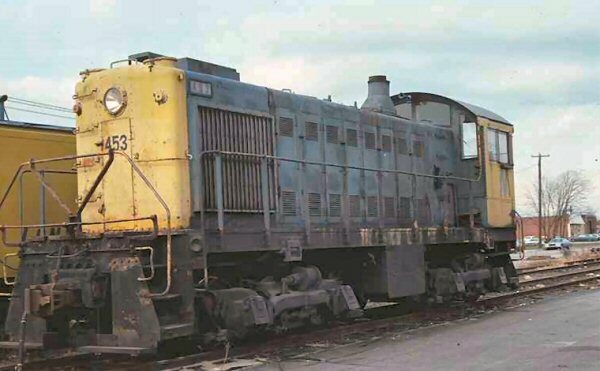 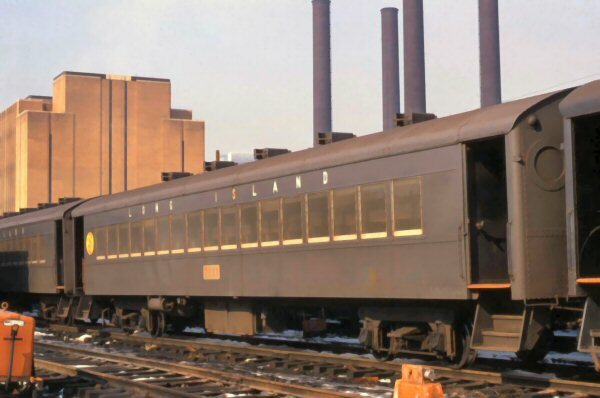 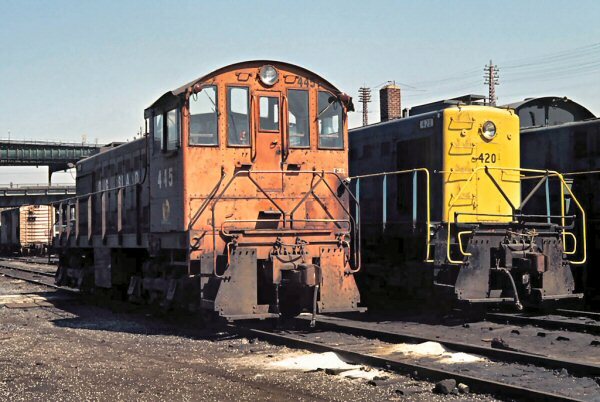 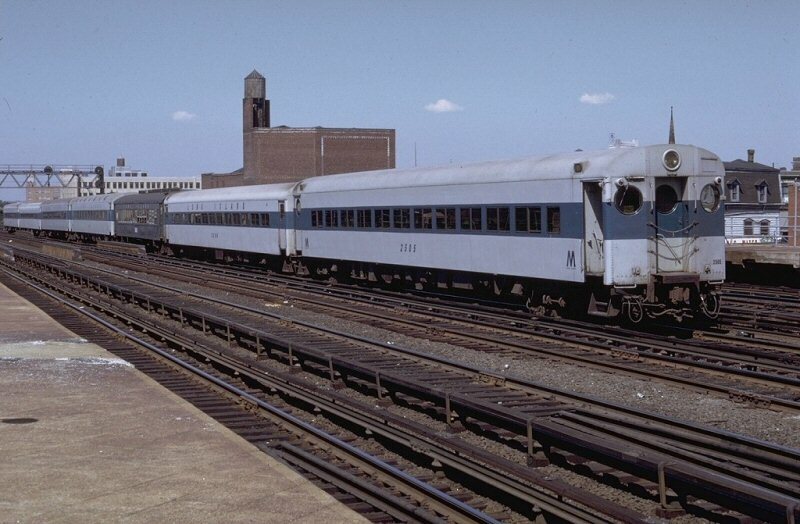 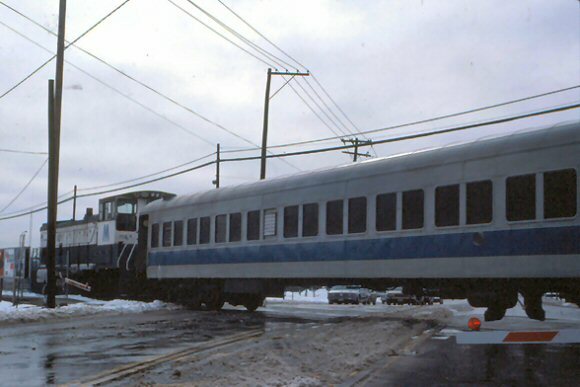 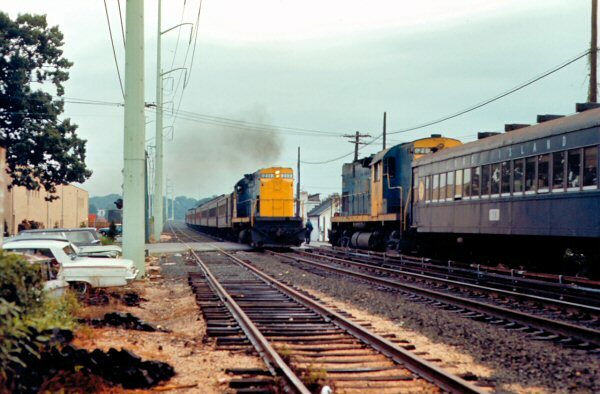 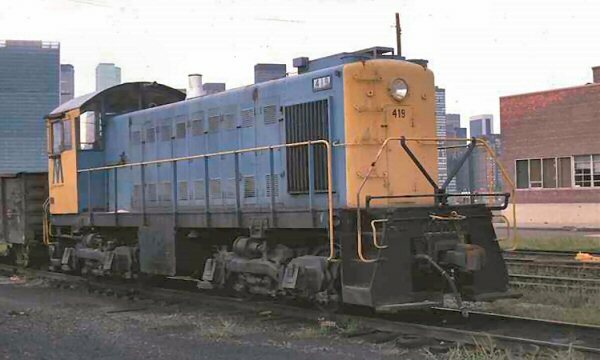 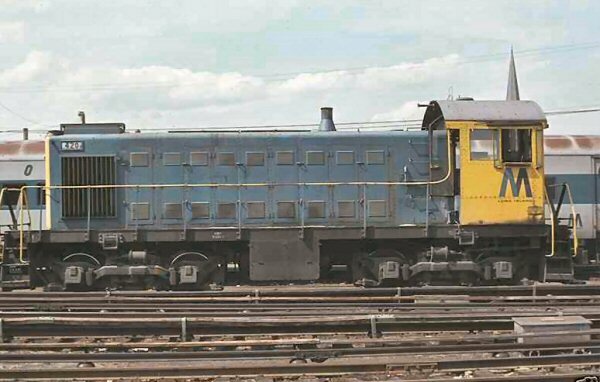 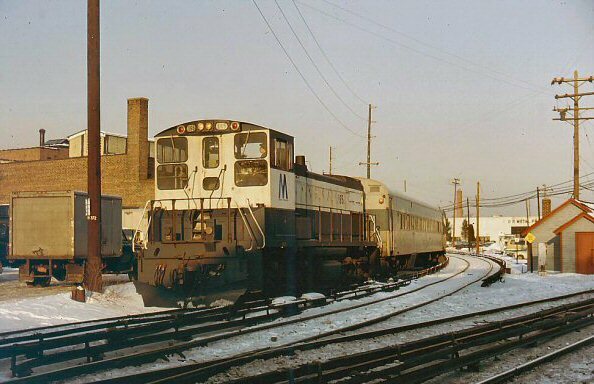 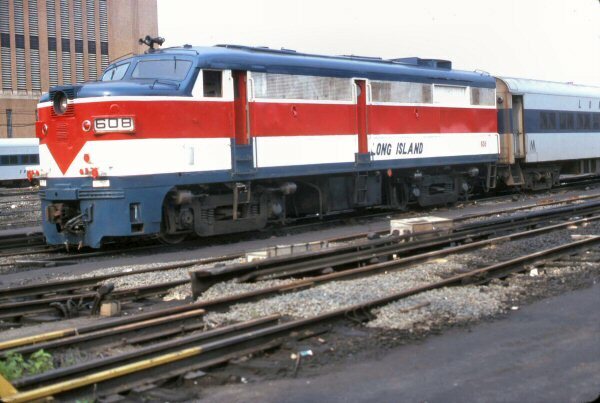 In 1962, LIRR acquired this car, converted it to a 49 seat snack bar coach and renumbered it as LIRR 8553. 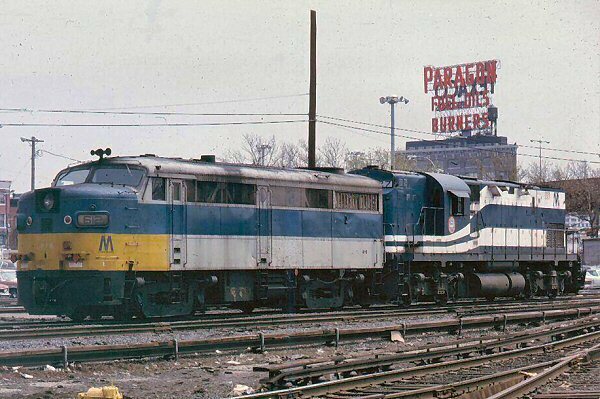 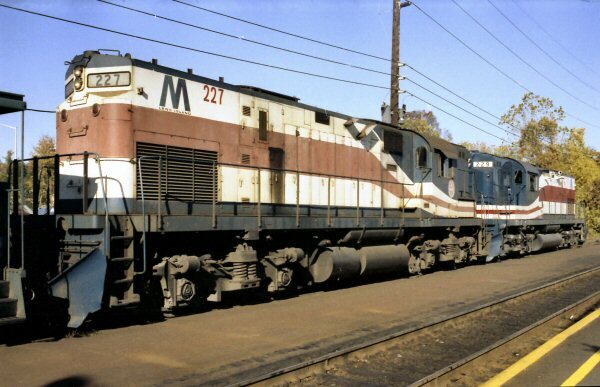 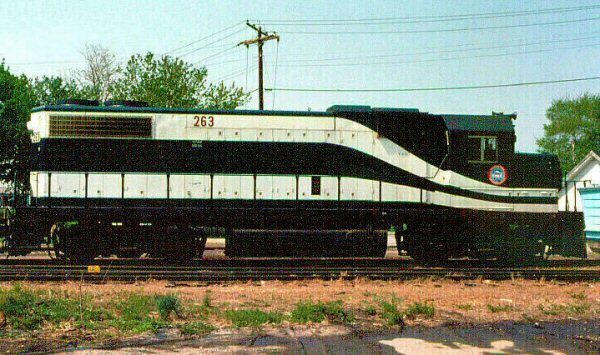 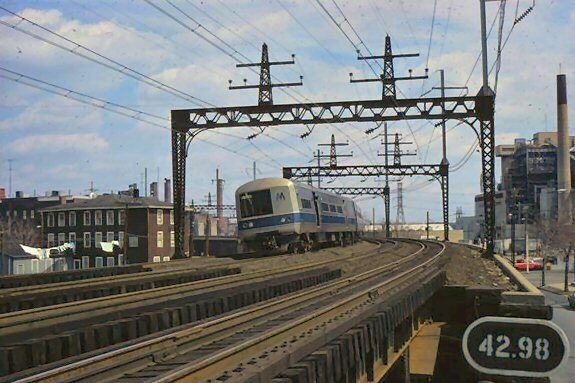 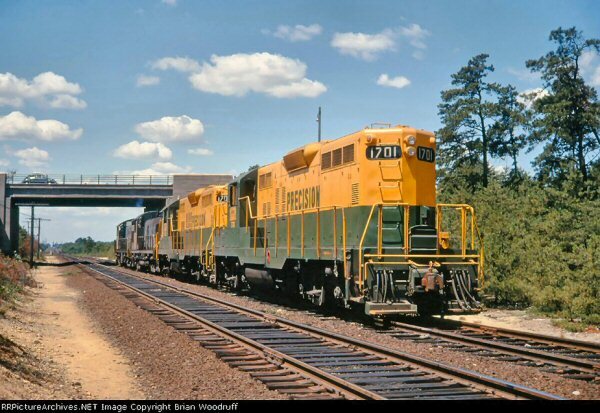 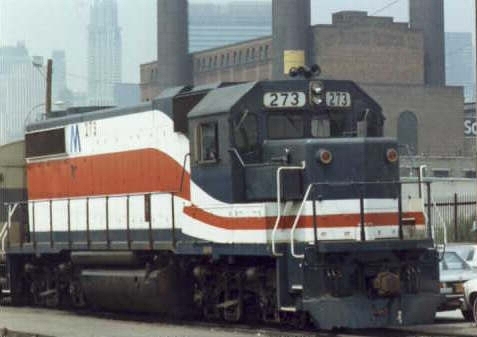 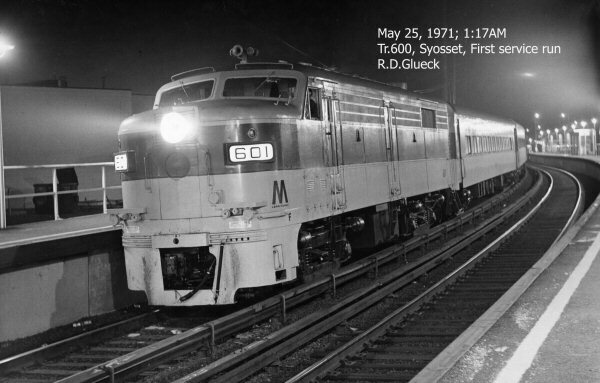 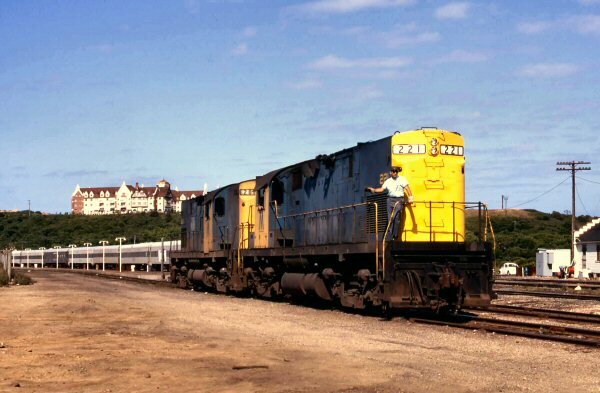 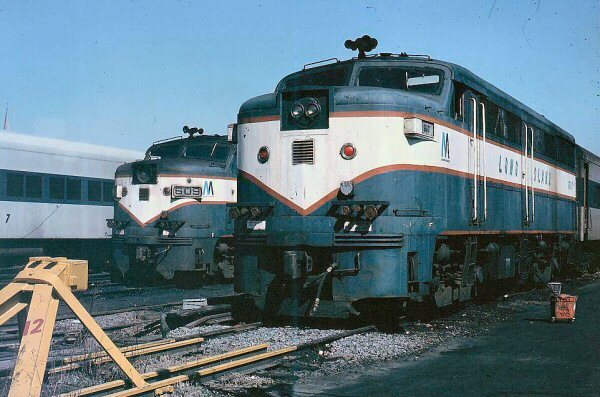 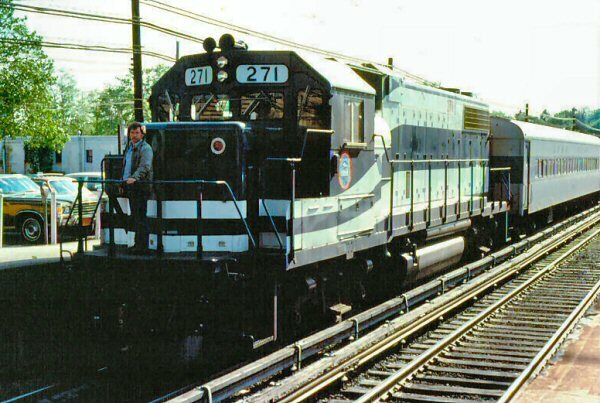 Archive: Jack Deasy In 1958-1959, LIRR acquired 30 coaches from Boston & Maine. 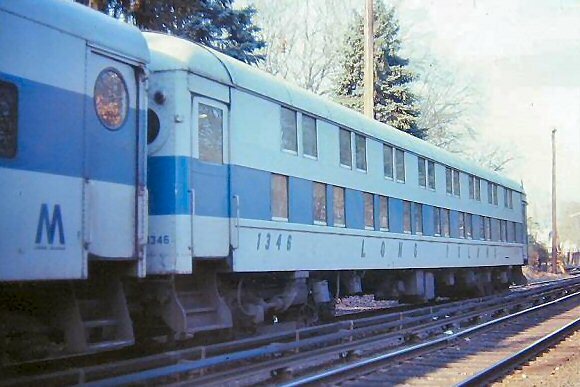 These were 84 seat coaches. 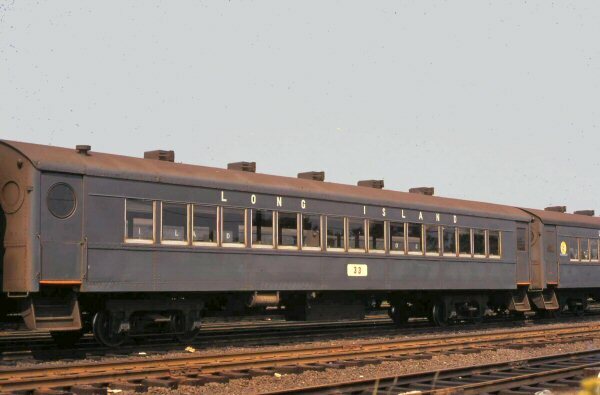 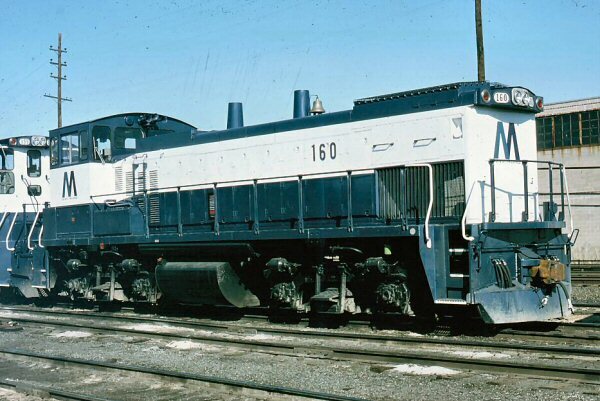 Sixteen of the thirty were rebuilt to 117 seat coaches. 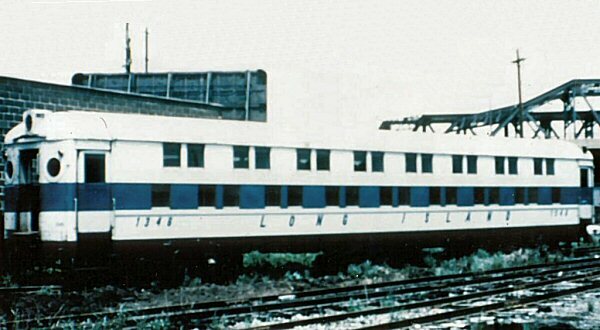 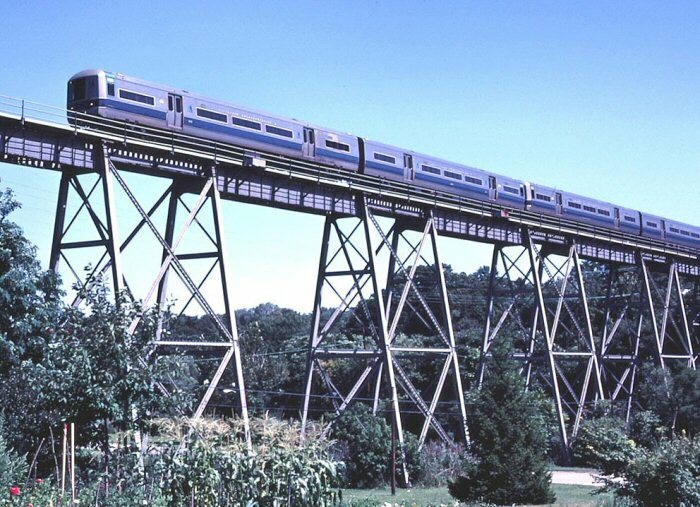 Fourteen of the thirty were rebuilt with stationary bars, which reduced seating capacity from 33 to 82 depending on the car.